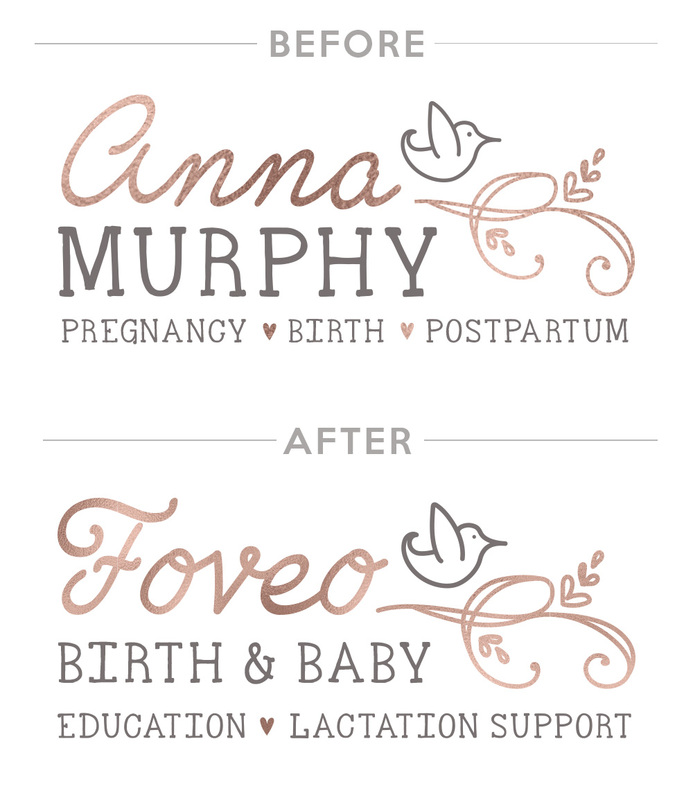 I love providing options for wellness and birth professionals when it comes to design! 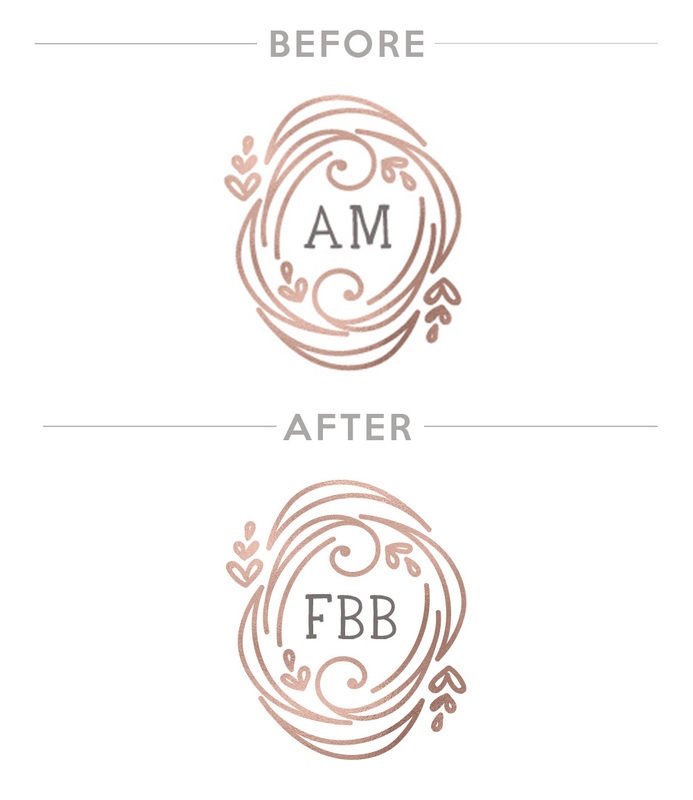 So I’m thrilled to debut my semi-custom branding sets. If you are looking to save money and time these are a fantastic choice. 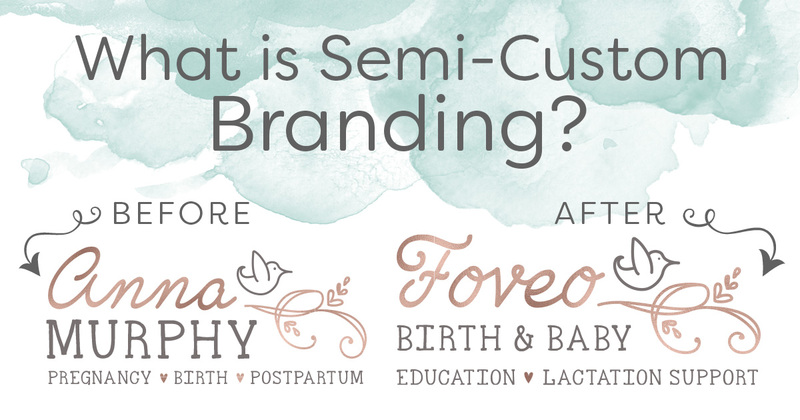 A semi-custom branding set is a brand identity that has already been designed and when a client purchases it, the designer customizes it to their business. Look through the sets and find one that appeals to you. All of them are created with faux business names. 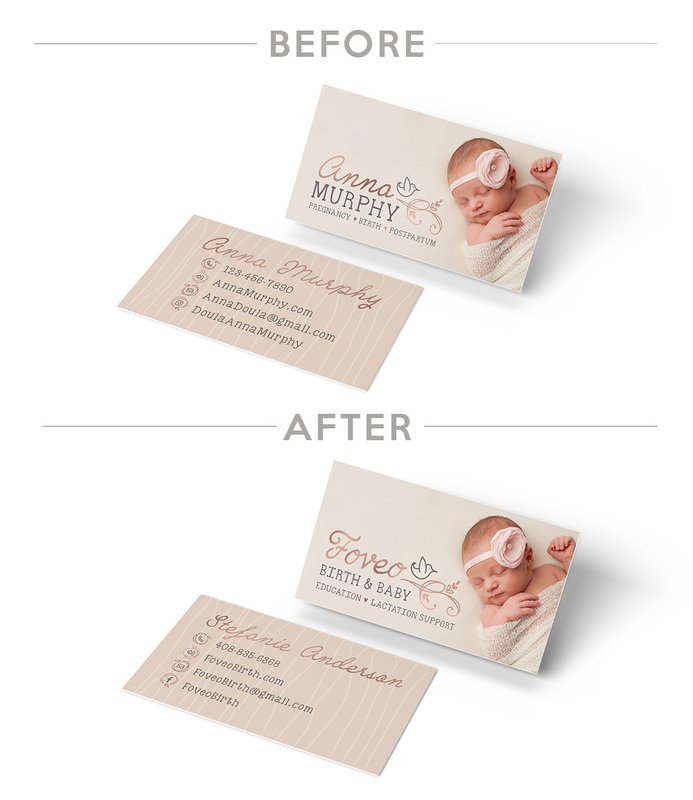 When you purchase one, I edit the files to reflect your own business name. What if I like a design but I need it to match my brand colors? Well I love providing solutions. Message me!